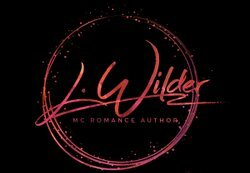 This is the first book I’ve read by L. Wilder, but it won’t be the last. 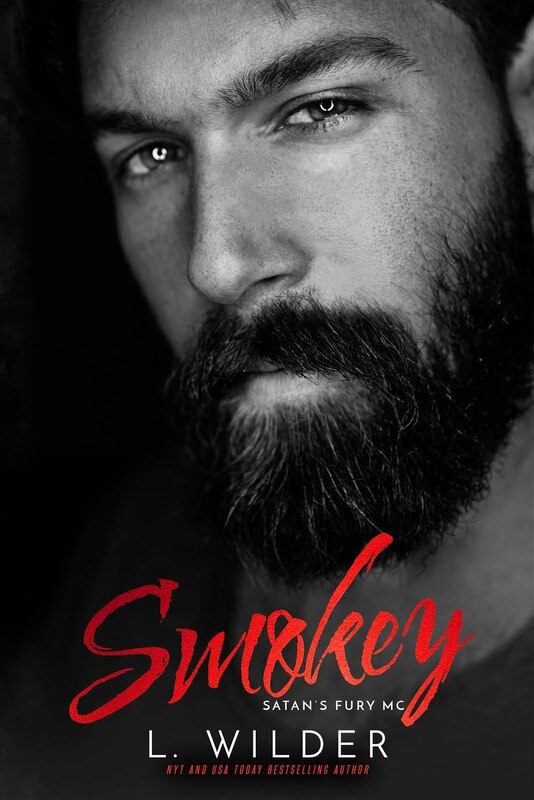 I enjoyed Smokey a great deal, although it was rather tame compared to other books in the MC genre. 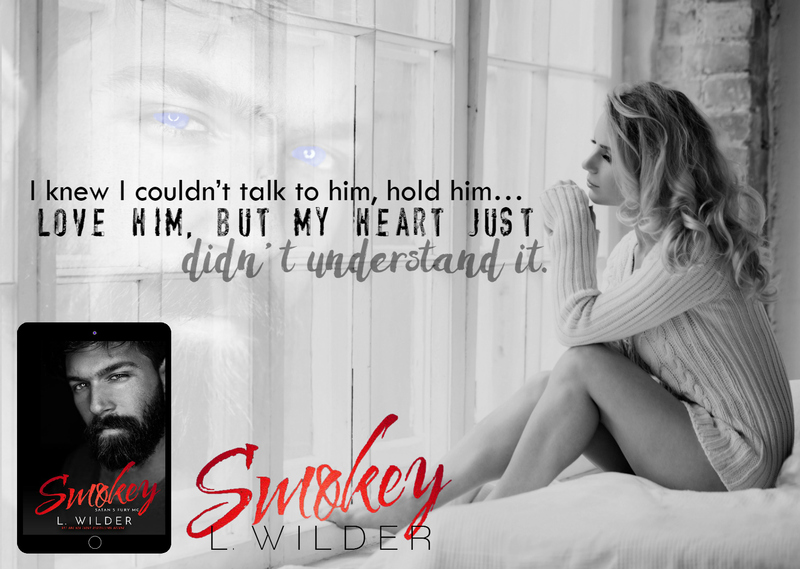 Smokey is our quiet and strong hero. He’s got his brothers and his bike, and doesn’t seem to need much else. I liked his protectiveness and caring nature, especially in regards to our heroine, MJ. MJ is a sweet and spunky woman who is seriously clumsy. I love heroines like her. These two have a fate that seems to be entwined together as one random meeting at a diner begins their fascination with each other and then culminates when they meet for the second time…. MJ informing Smokey of the passing of his father and discusses his father’s will. Together these two characters work seamlessly until an outside influence intrudes on their relationship. I like their chemistry together which is both smoking hot and sugar sweet. I was heartbroken the way MJ left town and the reason why she left. I can’t spoil it for you but I wanted to jump into my Kindle and beat the crap out of someone! Still, I have to admit, it gave this book some serious emotion and suspense, especially with the plot twist the author surprises you with. Even better, you get to see the depth of love our hero has for the heroine, which is swoon worthy all on it’s own. 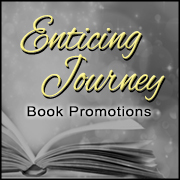 Overall, this book has a little bit of everything that makes a story good….a well thought out plot, great characters, some intrigue and a love story that will stand the test of time. Would I recommend this book? Yes, especially to my friends who like MC romances without all the angst that can come in some of them. 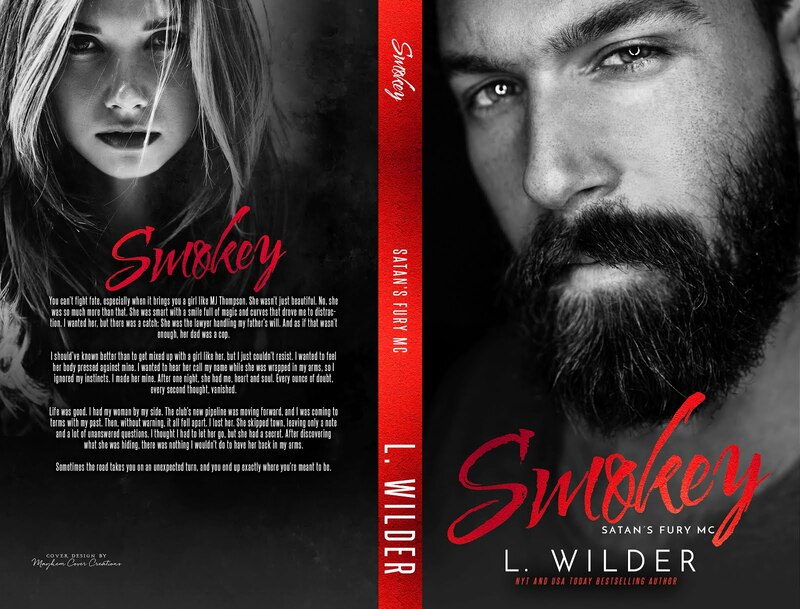 *sidenote…this is the 5th book in the Satan’s Fury series but you don’t have to read the other books in this series to enjoy Smokey, although I’m definitely going back and reading them because I can’t believe I didn’t know about this author!